TULKU NGAWANG JIGDRAL RINPOCHE (born Pemba Sherpa, in 1982) is the Nyingmapa Tulku from the beautiful Sherpas’ land in the Himalayan Region – the hidden beyul of Padmasambhava. 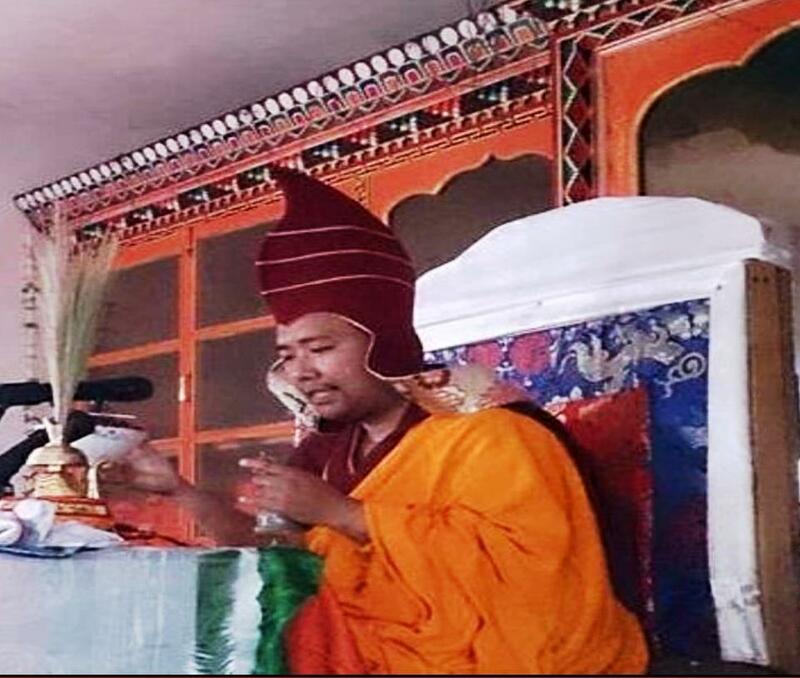 He is the 3rd reincarnation of previous Gomchen Rinpoche (Sangay Yeshey) – the yogi lama from Eastern Tibet, Kham, who was renowned for his accomplishments in meditation practices. His Holiness Trulshik Rinpoche has bestowed the dharma name for Rinpoche, which means “Fearless of Samsara Powerful Speech”. At the age of 10, Rinpoche has moved with his family back to Solukhumbu (where originally they were from) and has entered the Sherpa Buddhist School for young lamas at Phongmoche Monastery. After the graduation in 1999, with brilliant marks, he was invited to study at the renowned Taktse Nyingma Institutein Sikkim (India), where he has completed his M.A. studies in Buddhist Philosophy at 2008, being awarded with Acharya Certificate. Rinpoche has also successfully completed a 3-year meditation retreat, from 2011-2015. Rinpoche got the initiation regarding transmission and teachings from various masters notably, H.H. Dalai Lama, H.H. Penor Rinpoche, H.H. 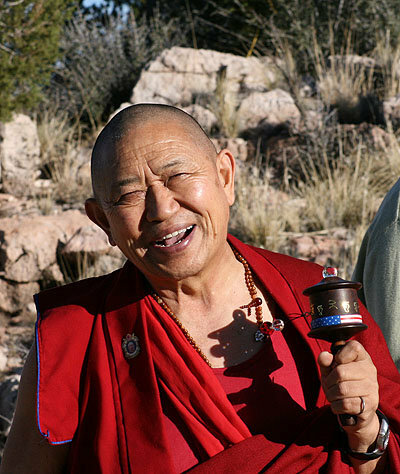 Kathog Moktsa Rinpoche, H.H. Taklung Tsetrul Rinpoche. H.H. 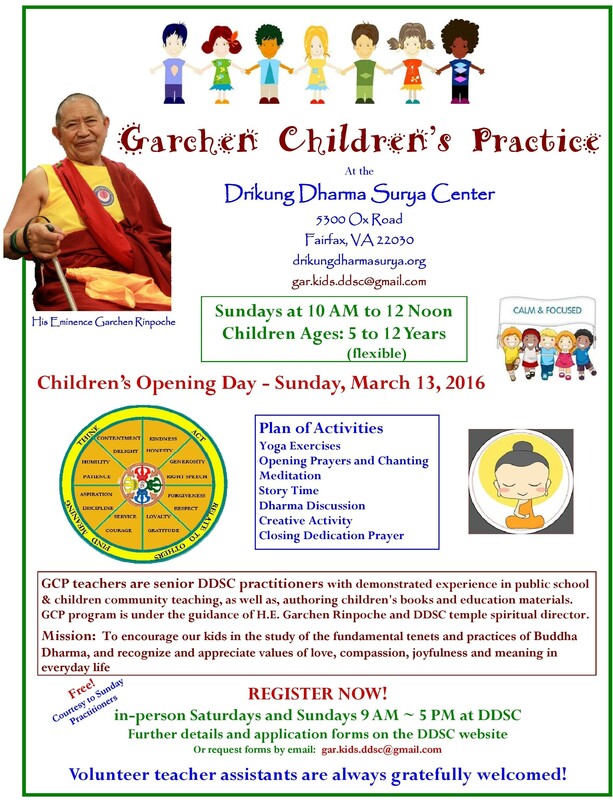 Yangthang Rinpoche.H.H.Dodrupchen Rinpoche.H.H. Tulku Thupten Pelzang Rinpoche and H.E. Khenchen Rigzen Dorjee Rinpoche. Rinpoche is also the founder and head of Pema Namding Monastery, which is located in Juving VDC. Ward No.09, Khari Khola, Solukhumbu, Nepal. 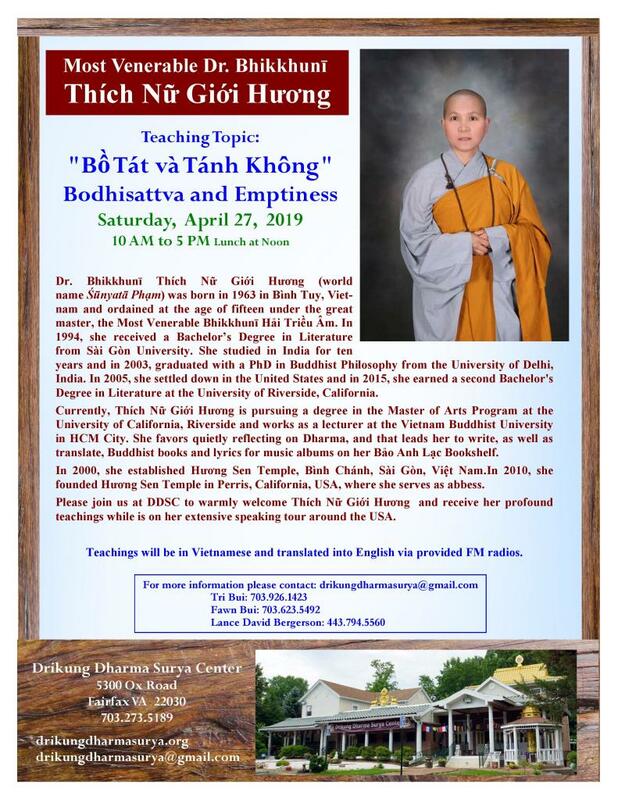 He regularly gives Buddhist teaching and blessing to the people of USA, Europe and most parts of Sikkim, Hi-machal Pradesh (India). The distinctive feature of Ngawang Rinpoche’s nature is his tireless dedicative wish to work for the benefit of all sentient beings, enacted by amazing display of his unmatched by age wisdom and limitless loving compassion.